The Syrian conflict braces for a new turn as Turkey prepares a military assault on the US-backed Kurdish forces in the region of Afrin in northern Syria. Turkey dispatched its military chief to Moscow on Thursday, seeking approval for an air campaign in Syria’s Kurdish-controlled Afrin region, although Damascus warned it could shoot down any Turkish planes in its skies. Turkish President Recep Tayip Erdogan said that Turkey’s planned military operation against Kurdish militia forces in Syria’s Afrin region will be supported by Syrian rebel fighters. Erdogan has repeatedly warned of an imminent incursion in Afrin after the US-led coalition said it was working with the mainly Kurdish YPG-led Syrian Democratic Forces (SDF) to set up a new 30,000-strong border force. 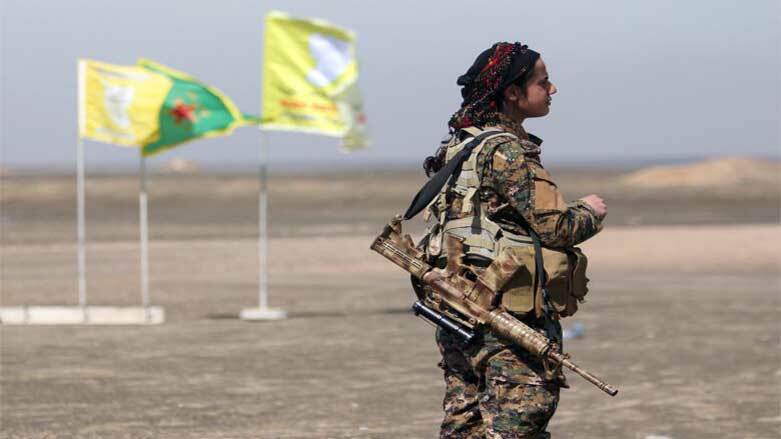 Both the YPG and the SDF are listed as terrorist organization by the Turkish regime who is concerned that the establishment of a Kurdish state in northern Syria will offer a rear base for the PKK kurdish organization, which has fought Turkey for decades. 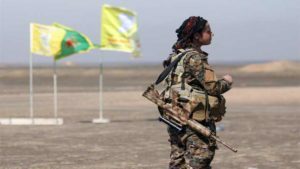 The US has vowed to support an SDF border control militia of 30,000 soldiers, in a move that angered Ankara. Turkey’s president said Washington was “creating a terror army” and vowed to “suffocate” it. For their part, Kurdish leaders promised to defend Afrin and urged the international community to prevent Turkey from targeting what they said were its 1m residents. The district of Afrin is home to about 500,000 civilians, a population, which has doubled with refugees from fighting in other areas of the country. Written by: Peter Mulvany on January 19, 2018. Posted by Peter Mulvany on Jan 19 2018. Filed under Headlines, World News. You can follow any responses to this entry through the RSS 2.0. Both comments and pings are currently closed.